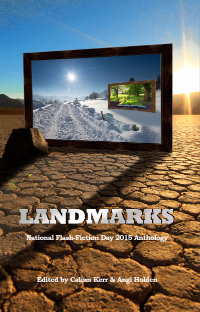 Happy National Flash-Fiction Day 2015! Previous article:Did you hear that? It’s quite an informative post and pretty useful one as well. I am exploring my options of venues for corporate events Chicago for arranging annual event of my company. Want to find a spacious venue to accommodate everyone.